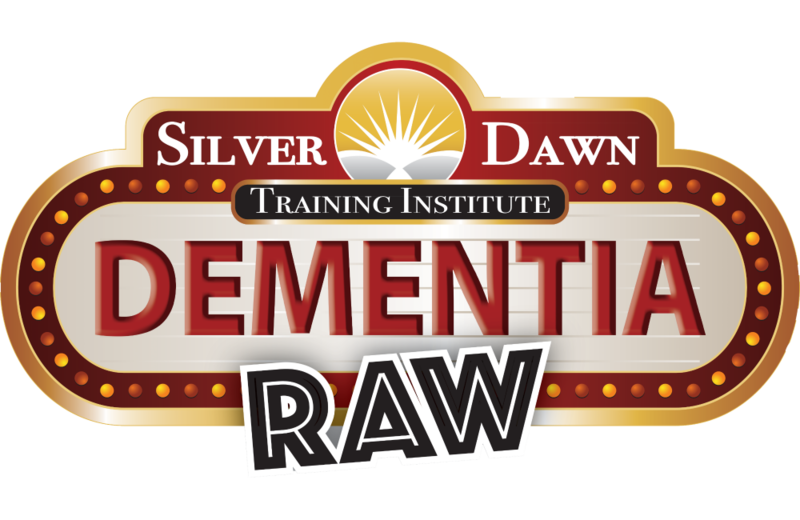 ← Caregivers: Sometimes You Just Have To Ask! Tuesday and Thursday Broadcasts Added By Popular Demand! Tuesday July 9th 1:00 pm ‘Creating A Care Team’ with Lisa Kendall from The Eden Alternative and Crossroads Counseling. 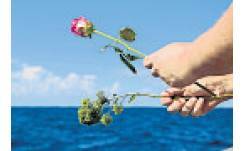 Thursday, July 30th 1:00pm ‘Elder Care Mediation’ with Doris Haas, RN and Bonita Para. 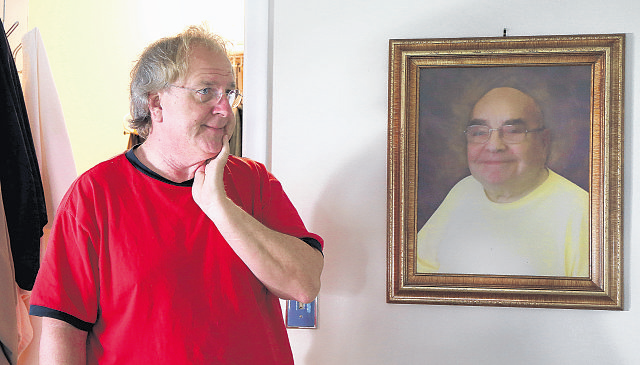 Chris MacLellan is the coördinator of Senior Services for SunServe Social Services in Wilton Manors, Florida. 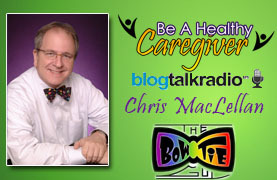 Chris is a Certified Senior Advisor, Family Caregiver, and is affectionately known as ‘The Bow Tie Guy.’ He brings his pragmatic approach to Caregiving through his weekly show ‘Be A Healthy Caregiver’ on Blog Talk Radio. The Caregiver Survival Network recognizes Chris’ Caregiving Blog, “The Purple Jacket,” as one of the top 10 on-line Caregiver advocates. 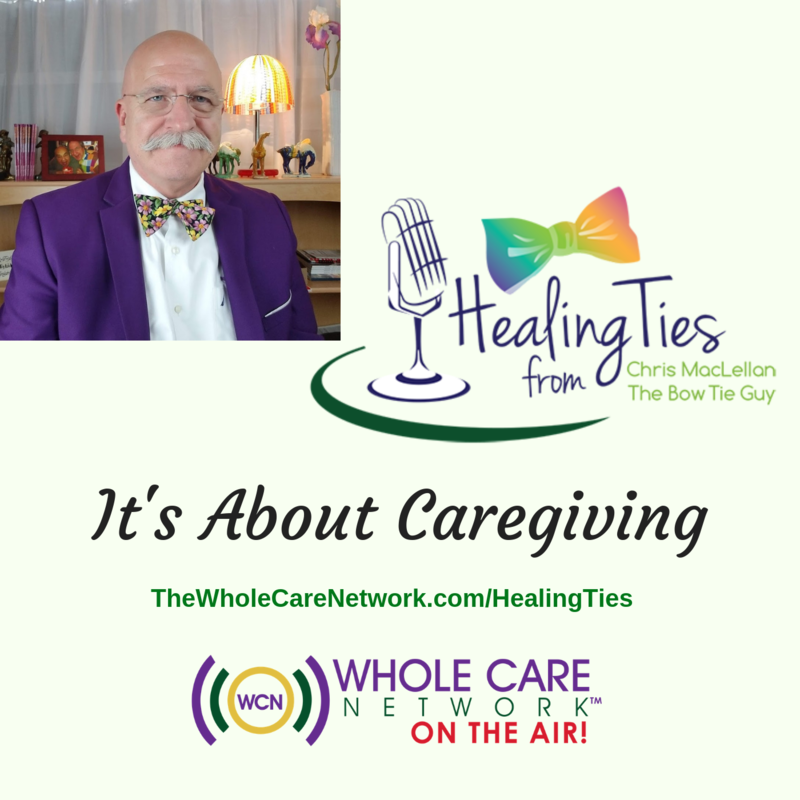 Visit The Purple Jacket to hear and read more of the remarkable work that Chris MacLellan is doing for the over 44 million working caregivers in the United States today. A recent PEWS survey indicated that almost half of the adults in the United States feel that at some time in their life, they will be caring for a parent or an adult member of their family! 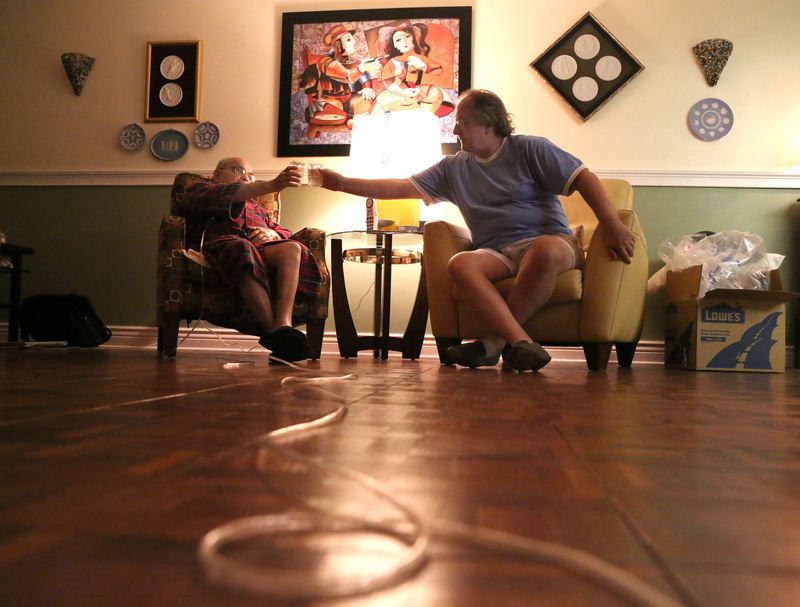 Caregivers, you are not alone!